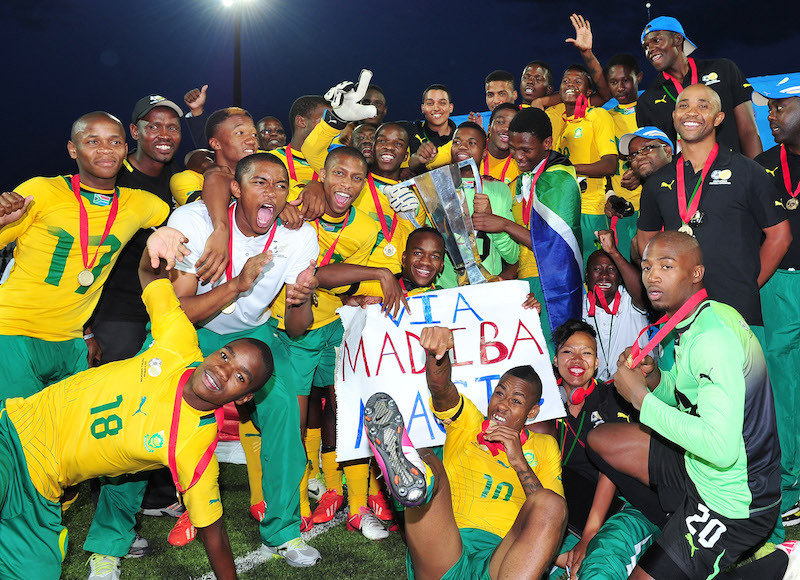 Accreditation open for 2016 COSAFA Under-20 Championships! 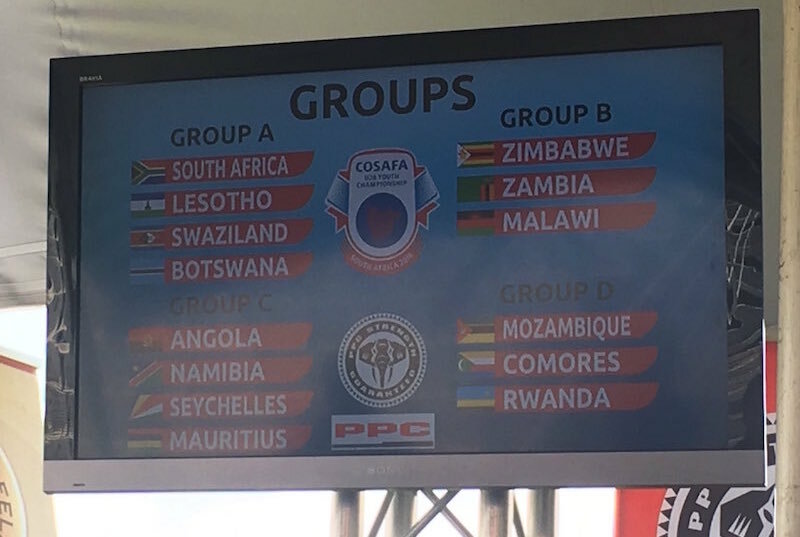 COSAFA Under-20 Championships draw is made! 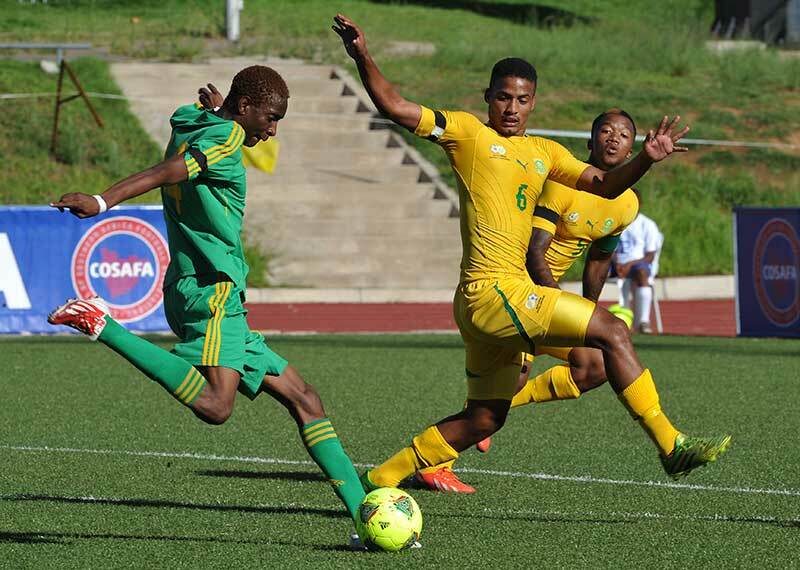 How the 2016 COSAFA Under-20 Championship will work! Three COSAFA sides will be involved in the final round of qualifying for the 2017 African Under-20 Championships with at least once guaranteed to advance to the finals in Zambia next February. 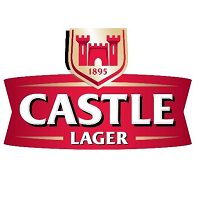 Angola take on Egypt in their two-legged tie, while COSAFA rivals Lesotho and South Africa do battle for a place in the finals.